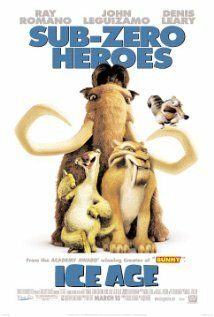 ICE AGE, an animated comedy/adventure, tells what happens when a mammoth and a sloth escaping the ice age are forced together to rescue a human baby. Though scattered with politically correct elements and some overt slapstick cartoon violence, ICE AGE has some positive moral elements and should be a big hit with all but the very, very young or easily frightened. 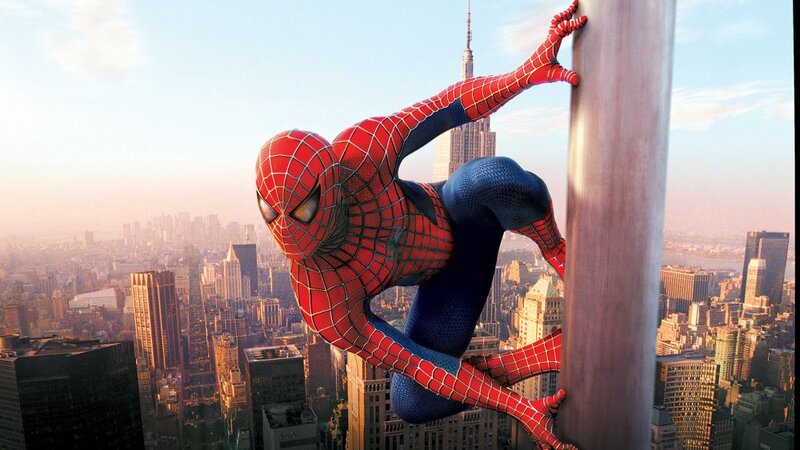 SPY KIDS 2 features the Cortez children trying to retrieve a powerful device on a mysterious island, where they encounter a genetic scientist, a set of rival spy kids and some mutated monsters. Robert Rodriguez has once again created a fun, clean movie that promotes love, self-sacrifice and family, but younger children may be scared by the monsters. 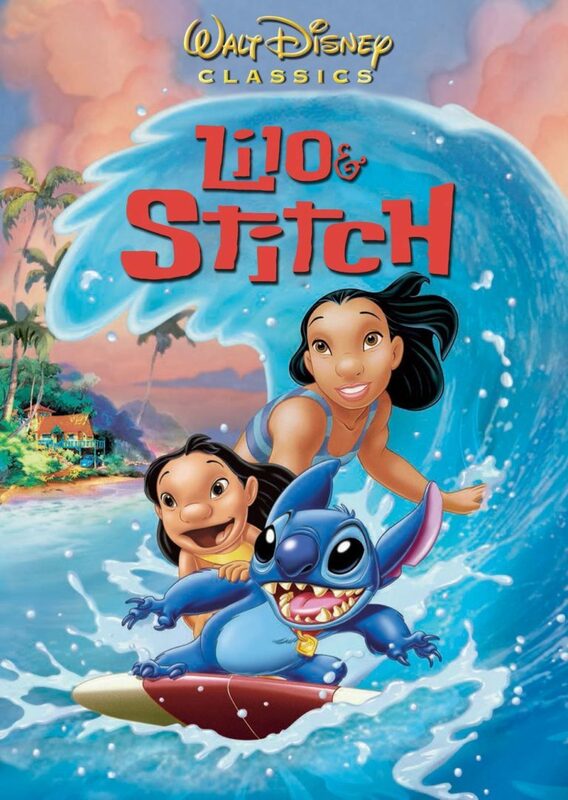 LILO & STITCH is the story of two outcasts who find each other and, through many dangers and trials, change each other for the better and find love and “Ohana,” the Hawaiian name for family. Cartoon violence and two brief comical references to evolution and voodoo are the only things which mar the moral worldview of LILI & STITCH, which is appropriate for older children. 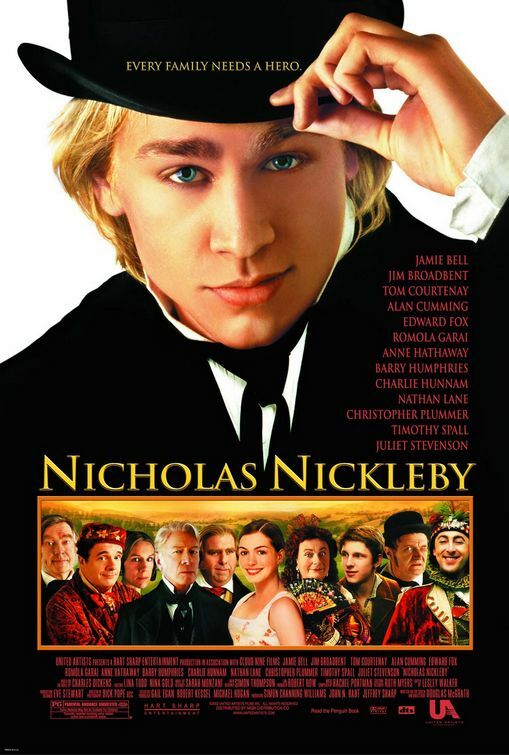 NICHOLAS NICKLEBY is a very entertaining adaptation of Charles Dickens’ famous novel about a young man’s struggle with his miserly uncle and various other cruel characters in his quest to care for his widowed mother and younger sister. 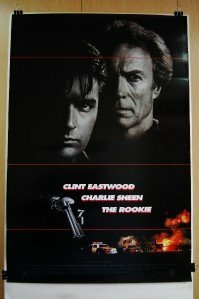 Dickensian social commentary and clearly defined good and evil could easily have been fashioned for younger viewers, but questionable elements suggest caution for younger children in this PG-rated movie. 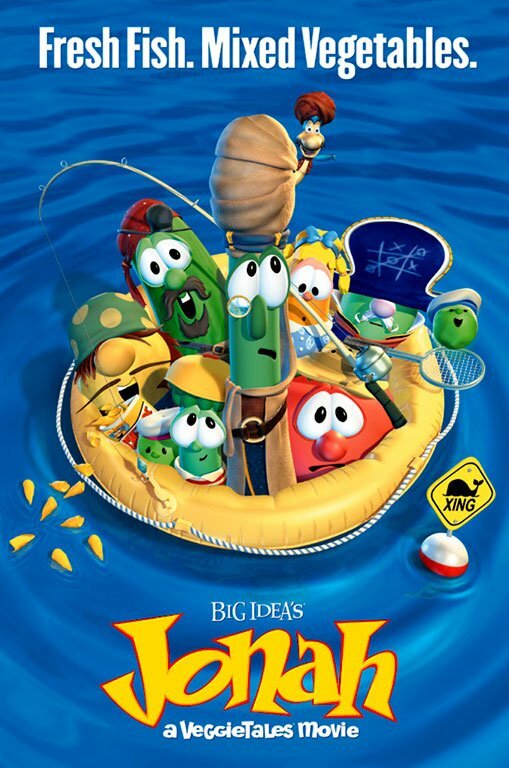 JONAH – A VEGGIETALES MOVIE tells the time-honored Bible story of Jonah and the Whale in a fun, silly, delightful, and entertaining story starring Bob the Tomato, Archibald Asparagus and the Pirates Who Do Anything. 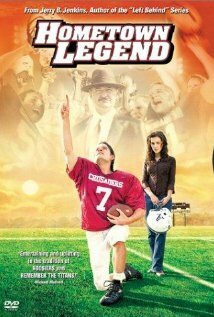 Clearly plotted turning points, wonderful songs and terrific animation all build to tell this meaningful tale of mercy and compassion. 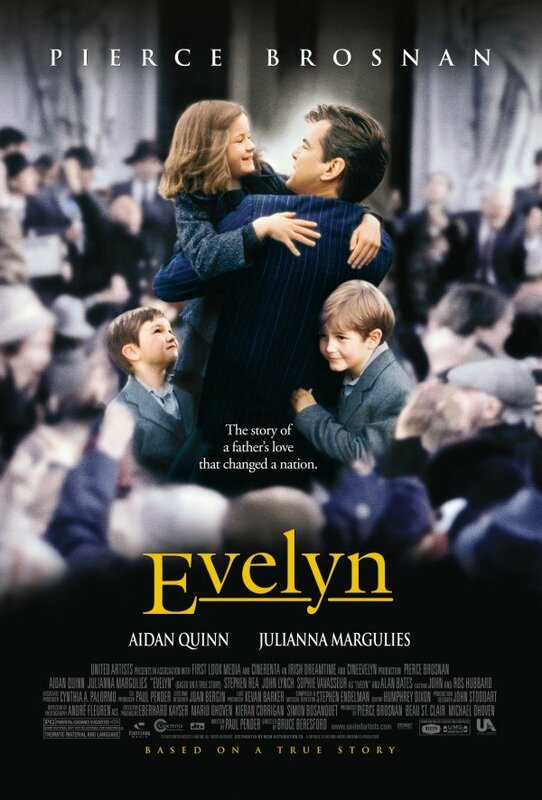 In EVELYN, when a young Irish girl and her brothers are taken from her poor, single father and forced to be raised in orphanages, her father must tenaciously and miraculously prevail over deeply-rooted societal systems in hopes of eventual restoration. Showing the fallen human condition, EVELYN is a brave, Christ-centered movie with stellar acting and skillful storytelling that will delight, encourage and touch all who see it. 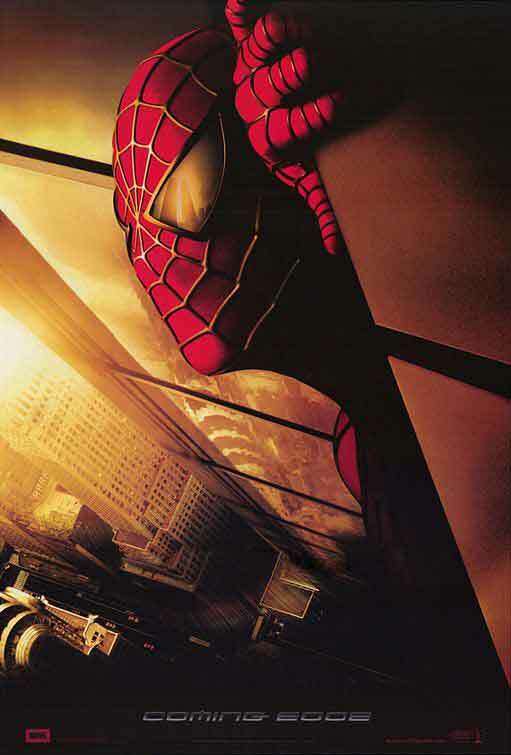 In the new family movie, STUART LITTLE, a human family in New York City adopts a little mouse named Stuart, who has trouble fitting in despite his big courageous heart. A nutty fairy tale with excellent special effects, STUART LITTLE contains pro-family and redemptive messages marred by four mild obscenities.